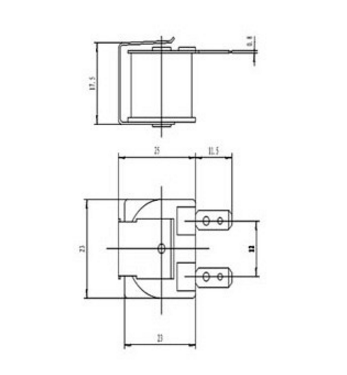 The sound principle of buzzer is composed of vibration device and vibration device, and buzzer is divided into passive excitation mode and active self excitation type. The Electromagnetic Buzzer consists of an oscillator, an electromagnetic coil, a magnet, a vibration diaphragm and a shell. 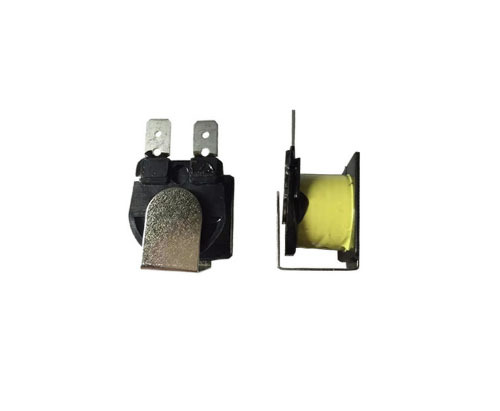 After the power supply is connected, the audio current generated by the oscillator passes through the electromagnetic coil to make the magnetic coil produce magnetic field. The vibration diaphragm vibrates in a weekly period under the interaction of the electromagnetic coil and the magnet. Looking for ideal 220VAC Mechnical Transducer Manufacturer & supplier ? We have a wide selection at great prices to help you get creative. All the 23mm Mechnical Transducer are quality guaranteed. We are China Origin Factory of Yellow Mechnical Transducer. If you have any question, please feel free to contact us.